Wat is dit voor site? Wij zoeken de goedkoopste boeken op internet. Late and Closevonden we het goedkoopst op Bol.com voor €48.99. We hebben gezocht in nieuwe en tweedehands boeken. Rechtsonderaan de pagina kan je het boek direct bestellen	via Bol	.com. Relief pitchers have important roles in baseball today, often coming in to pitch at some of the game's most critical and exciting moments, but they have not always been a part of the game. 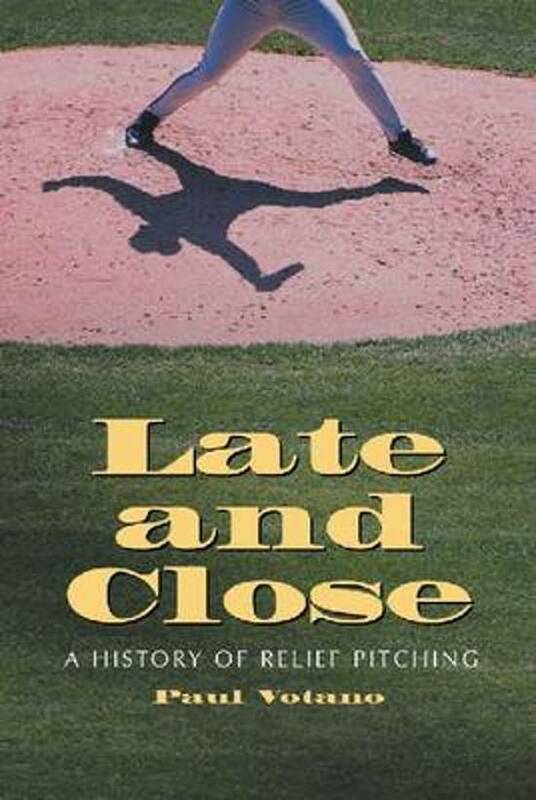 This work provides a history of relief pitching in the major leagues and explains how, why, and when it began to evolve. It discusses the first managers - John McGraw, Leo Durocher, and Joe McCarthy - who used relief pitchers to win games, and the managers who took full advantage of it in later years - Casey Stengel, Earl Weaver, and Tony LaRussa. It also covers how and when the idea of a pitcher's hurling a complete game began to disappear, great World Series performances by relievers, how relief pitchers are rated and why, what the future holds for them, and how and when they were used not only to finish games but as long and middle relievers, setup men, and closers. Profiles of leading relief pitchers over the years are also included.